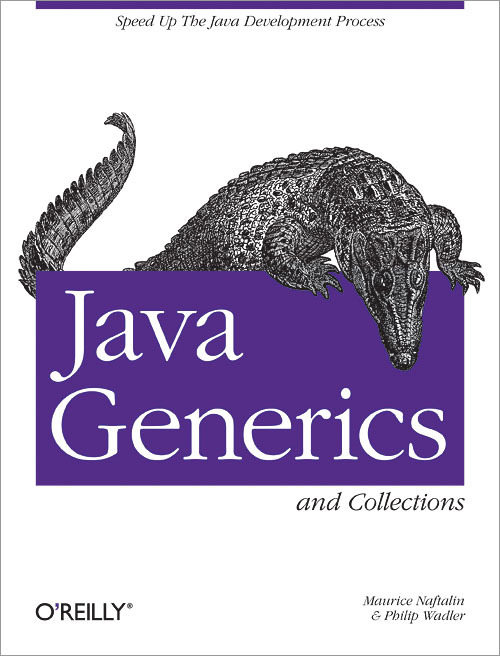 Humble Book Bundle is selling off a passle of Java books, including Java Generics and Collection by Naftalin and Wadler, on a pay-what-you-want basis (USD $1 minimum), DRM-free. You choose what proportion of the profits go to Humble and what goes to the charity Code for America. A great deal!